Touma has returned Orsola Aquinas to the Roman Orthodox Church--and it turns out to be a terrible mistake! Orsola's ability to read the Book of the Law is deemed a threat to Roman Orthodoxy, making her a prime target for execution. 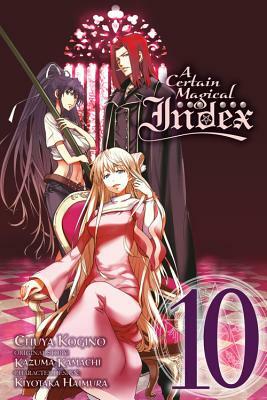 Can Touma, Index, and Stiyl save Orsola...and risk incurring the wrath of the world's largest Church?